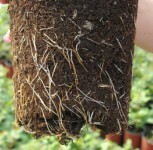 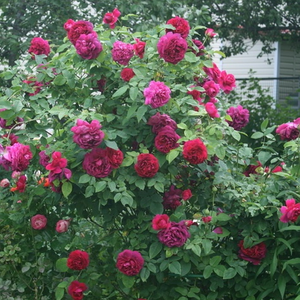 It is a variety with dark red colored, loose petals and slightly fragrant blossom. 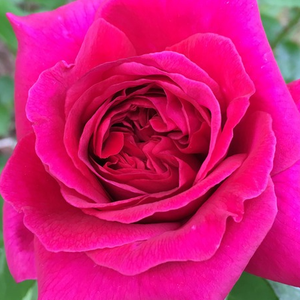 It is a variety with dark red colored, loose petals and slightly fragrant blossom.Very much, regularly arranged petalled round, stuffed flowers with frangrance and continuously blooming. 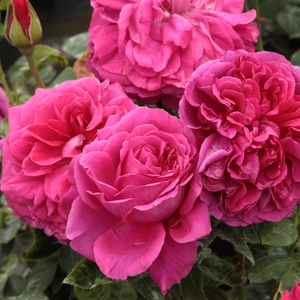 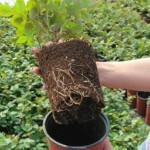 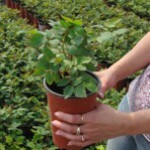 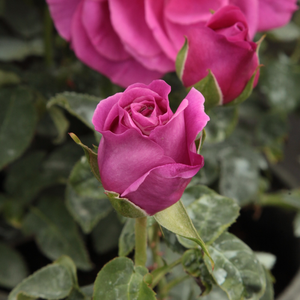 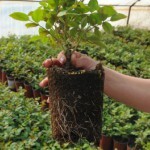 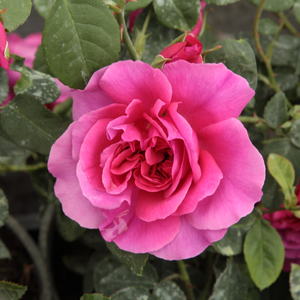 Profile: It is a variety with dark red colored, loose petals and slightly fragrant blossom.